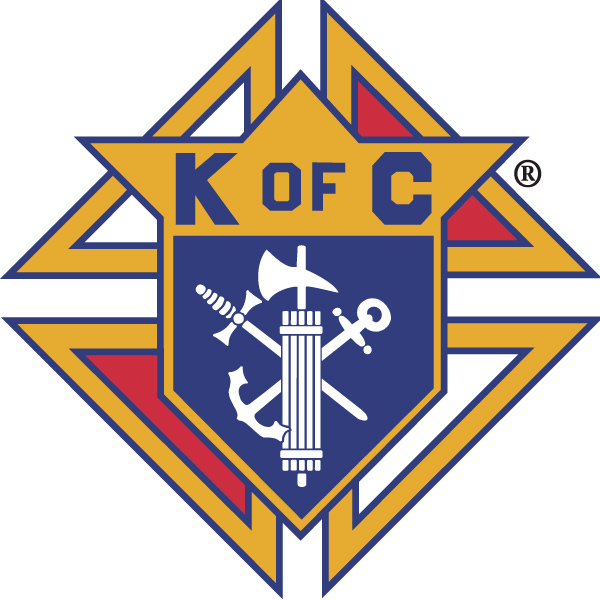 If you are interested in joining our Council, please email the Financial Secretary at fs@kofc3523.org and someone from the recruiting committee will contact you shortly. The business meeting of the Council is held on the third Saturday of each month, at St Justin Parish (2655 Homestead Rd, Santa Clara, CA 95051), Room #2 @ 7:30pm. All members of the Order in good standing are welcomed to attend. For the dates and locations of socials and other events, please consult our CALENDAR. Council members may update their contact information by login into the private area and clicking on "View profile" >> "Edit profile." To request a login account, please email fs@kofc3523.org with your name, email, and membership number and a password will be sent to you. If you would like to contribute to our various Council Programs, please use the DONATE page. Payment of dues may be made online (Debit, Credit, or Paypal) or by sending a check to the address above. Please write your membership number on the check. Insurance is available only to members and their families. For insurance information or services please contact our Supreme Council General Agent, Carlos Gutierrez at gutierrezagencymail@kofc.org or 1-800-989-8526x3.